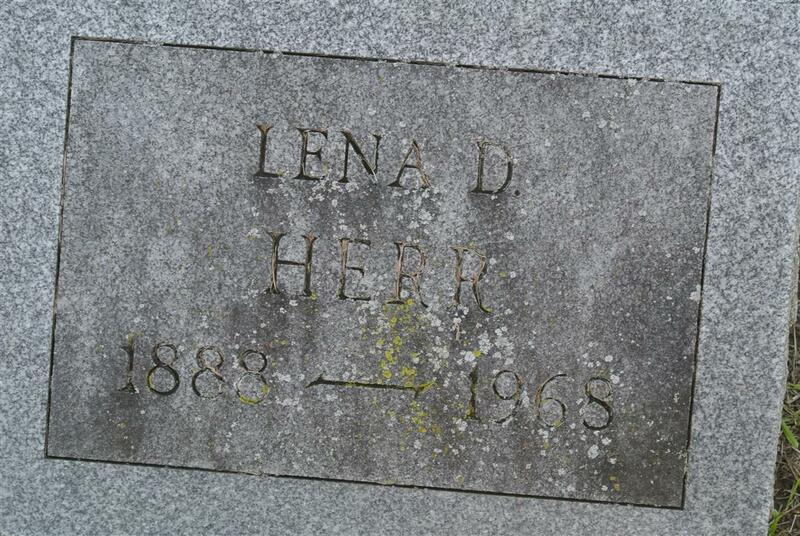 Until her retirement in 1960, Mrs. Lena Herr was vice president of Herrs Inc. Shop of Watertown. 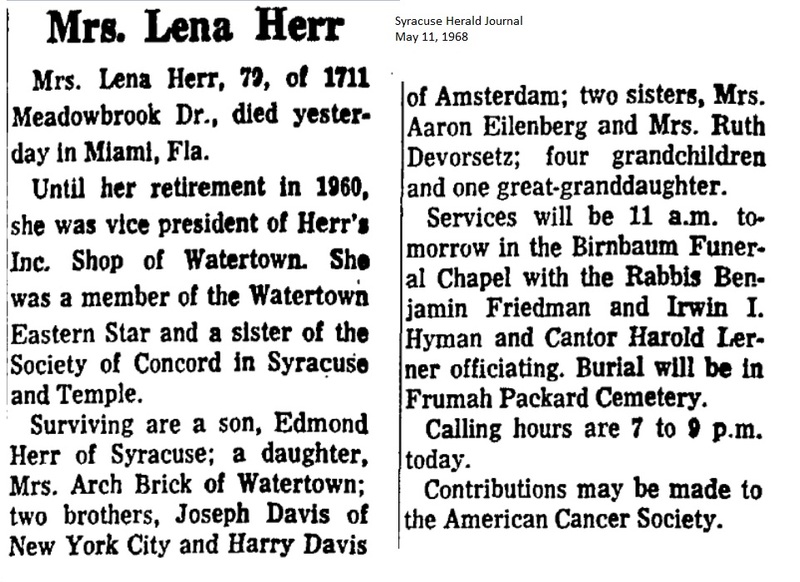 She was a member of the Watertown Eastern Star and a sister of the Society of Concord in Syracuse and Temple. 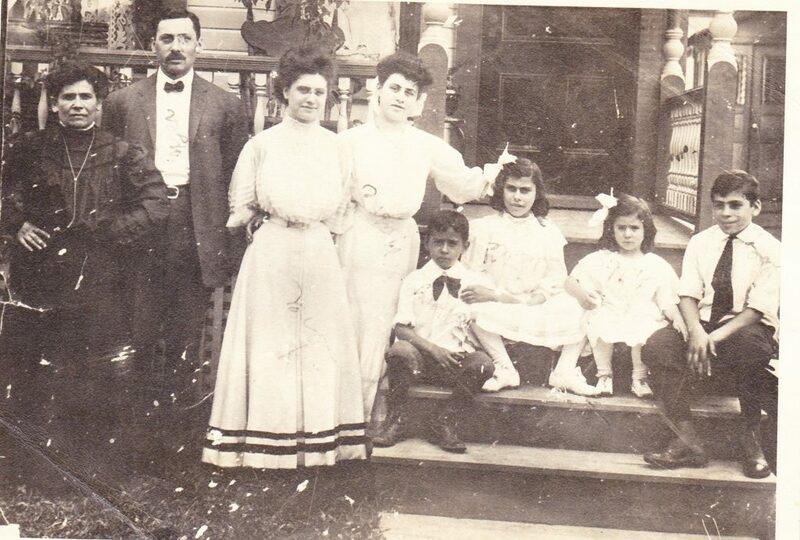 Surviving are a son, Edmond Herr of Syracuse; a daughter, Mrs. Arch Brick of Watertown; two brothers, Joseph Davis of New York City and Harry Davis of Amsterdam; two sisters, Mrs. Aaron Eilenberg and Mrs. Ruth Devorsetz; four grandchildren and one great-granddaughter. 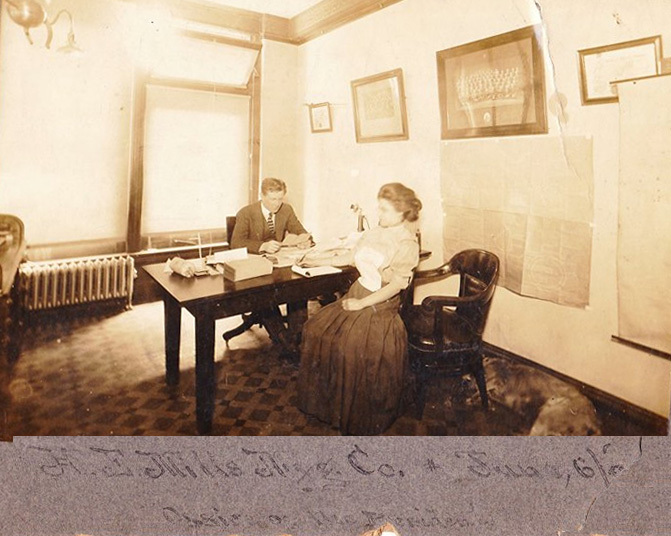 Left to right: Rose Davis, Myer Davis, Lena Davis (Herr) (d. 1968); Mayme Davis (Abramson); Harold "Harry" Davis (d.1989); Sadie Davis (Eilenberg)(d.1985), Ruth Davis (Devorsetz) (d. 1998) and Joseph Davis.